Asha Salaam suffers from contractions in her seventh month of of her first pregnancy. Her child was later born dead, as she had suspected. 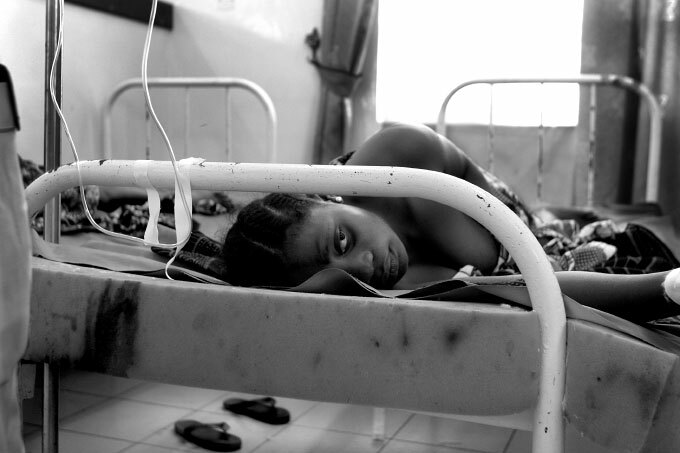 She had come down with malaria two months earlier, and hadn't felt the baby move since then.